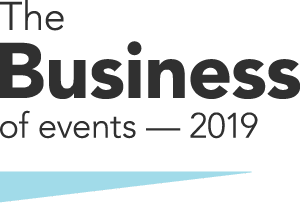 Robyn Johnson is the Chief Executive Officer of Meetings & Events Australia, a not for profit organisation representing 500 members from the events sector. Meetings and Events Australia offers professional development and education programs, accreditation and an annual awards and mentor programs. It provides a forum for members to discuss current issues and exchange ideas which can enhance and improve the delivery of events. 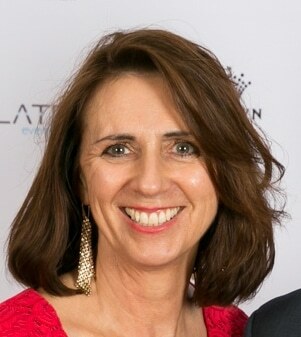 Prior to this Robyn was Managing Director of an event management company that specialised in the organisation of international and national conferences for the association, government and corporate sectors before taking up a role at Business Events Sydney as General Manager, Event Delivery. Robyn is a graduate of the Australian Institute of Company Directors and has a solid background in developing and implementing business strategies for organisations.  Whether you are looking to network with industry peers, learn new skills and gain from other’s professional experience, have your say on industry policy submissions or become a mentor – an industry or association membership or networking group is a great way to expand your reach and influence in the industry.